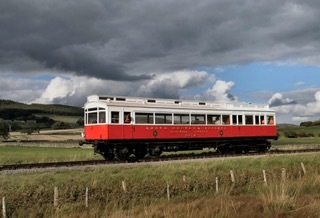 Warley MRC is not responsible for the content of external sites. For regular updates and news, why not follow us on Facebook or Twitter. If you use Instagram then you will also find updates there - @warleyshow1. Any re-posts, re-tweets etc gratefully appreciated. 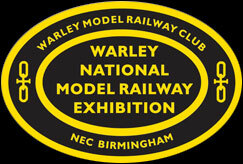 Want to receive emails from Warley MRC Exhibitions Ltd and Warley MRC about our exhibition and other Warley MRC events? click the Visit link above for some useful information. The date at the top of each page indicates when the page was last changed.